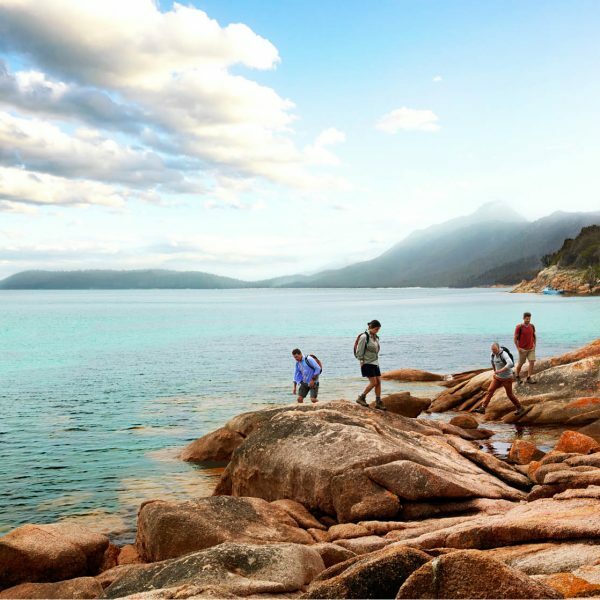 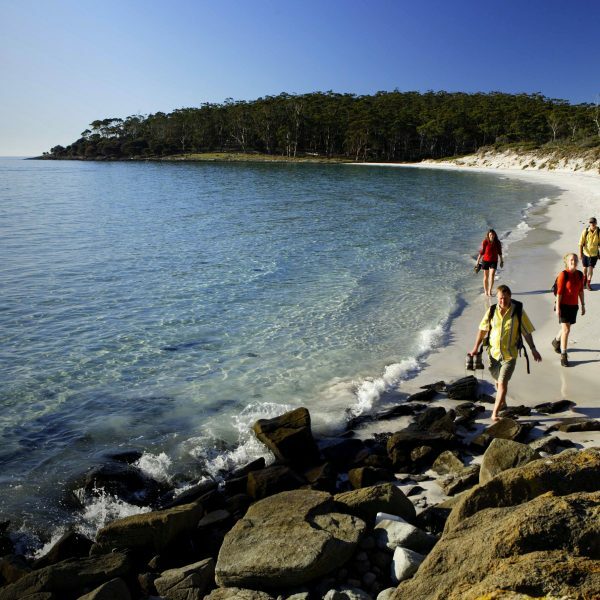 Tasmania’s acclaimed The Maria Island Walk is delighted to be selected and featured online as the no.1 thing to do in the ‘35 things to do in Australia this summer’ list by Australia’s highly respected and leading travel, design and cultural magazine, Vogue Living. 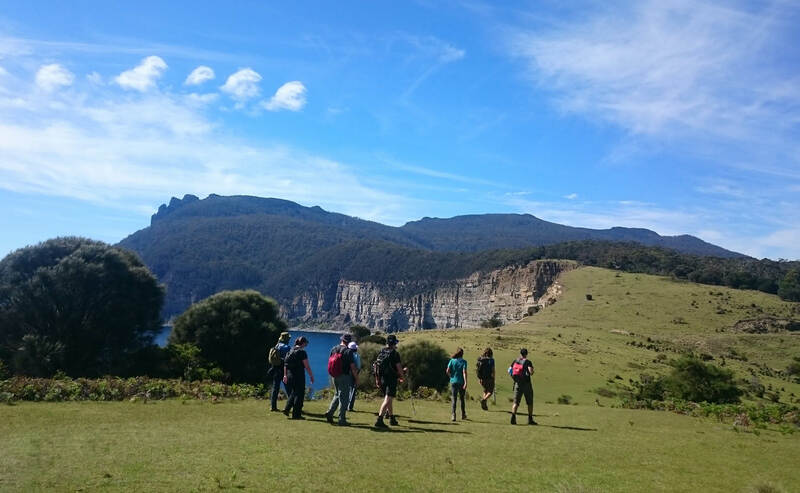 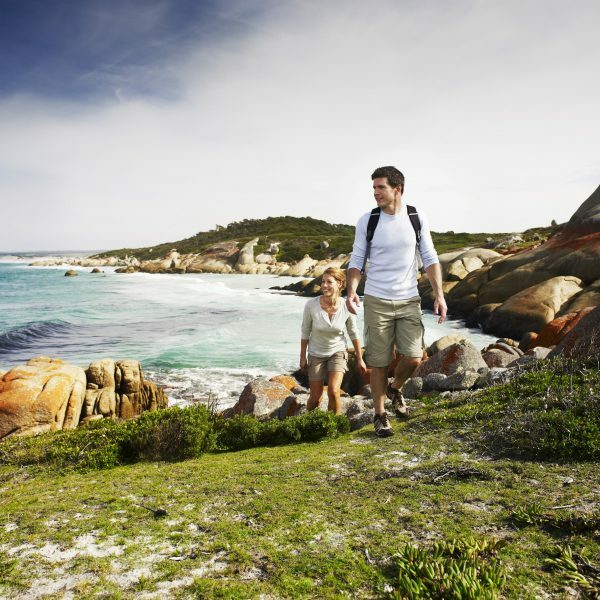 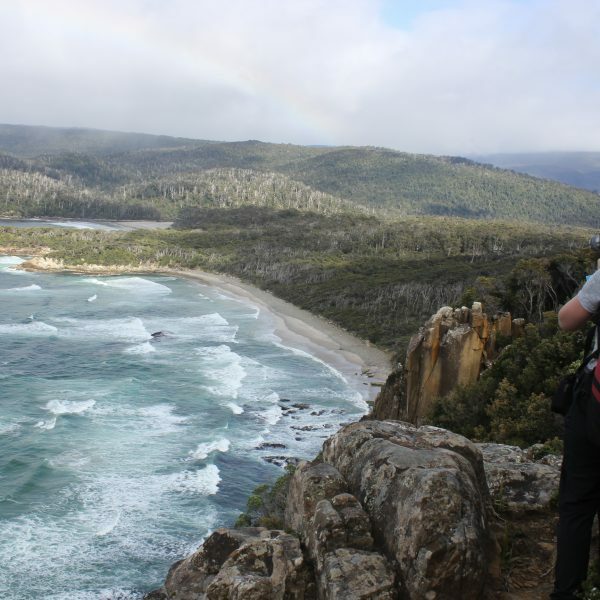 The Maria Island Walk is a luxury four day guided walking holiday that takes place off the east coast of Tasmania on the world heritage listed Maria Island. 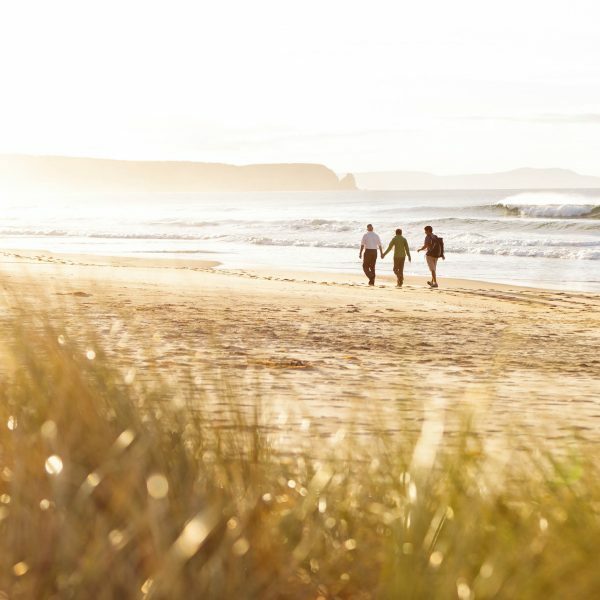 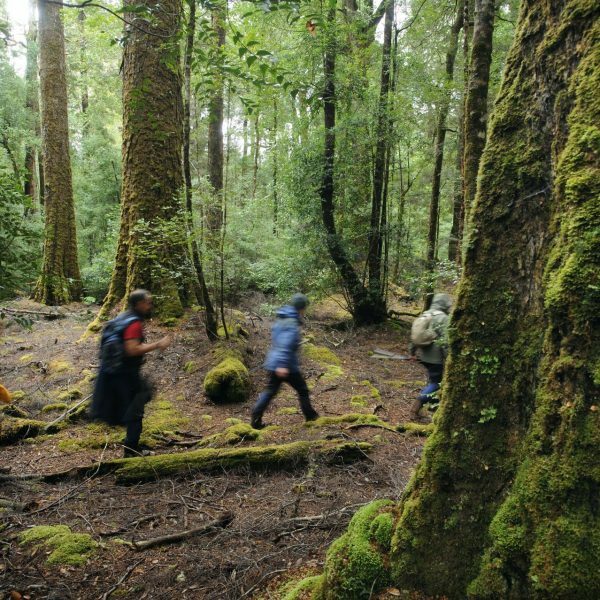 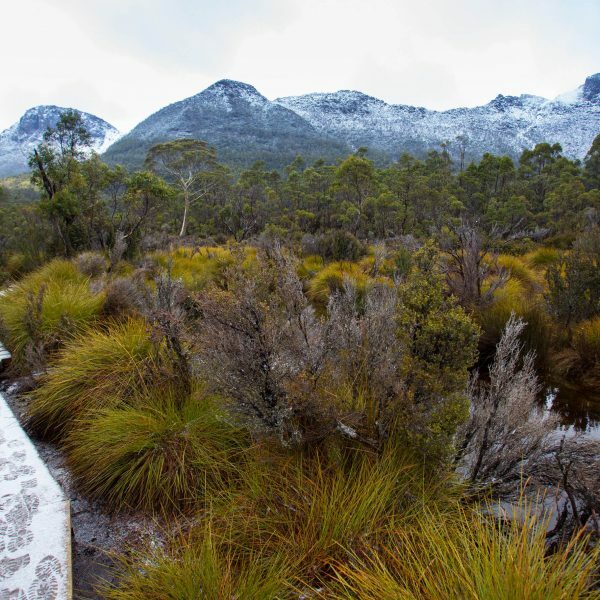 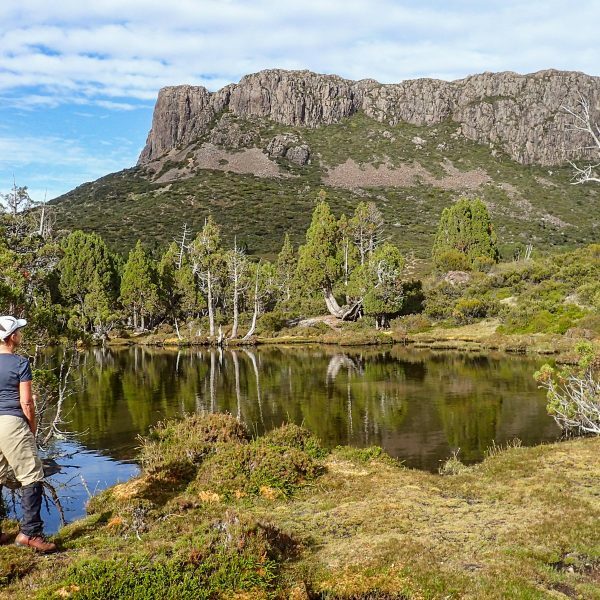 The experience treats guests to luxury accommodation, spectacular scenery including walking along pristine beaches and through old blue-gum forests, encounters with rare Tasmanian wildlife and fascinating history.